Great income potential! 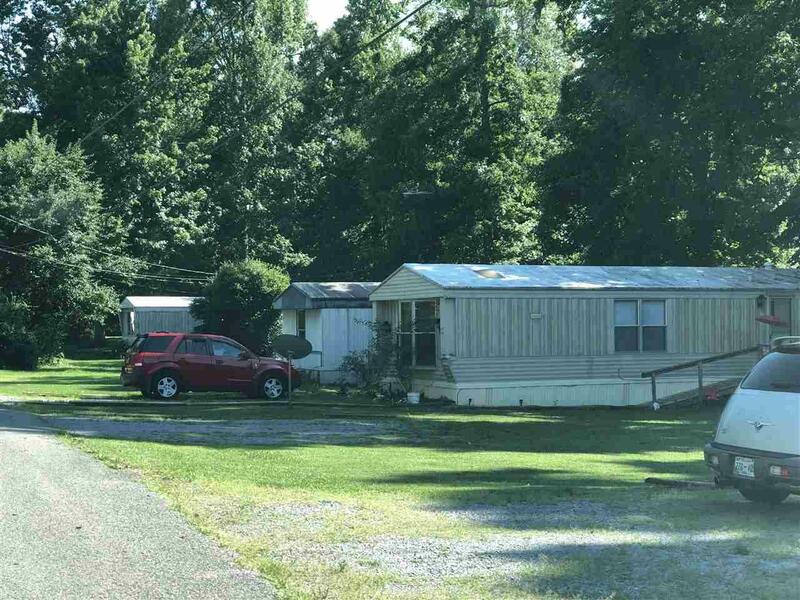 7 mobile homes on 3.44 acres that joins Sam's Boat Dock in Ten Mile! Start a vacation rental or rent to Wattsbar Employee's! Come view this property today! Owner will consider trading on other land or anything of equal value. Listing provided courtesy of Theba Hamilton of Crye-Leike Realtors - Athens.